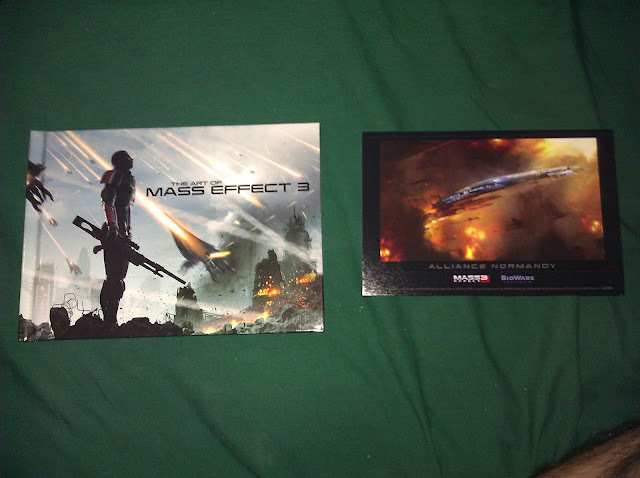 Doubling as a two in one article I will review and un-box the Mass Effect 3 Collector's Edition. 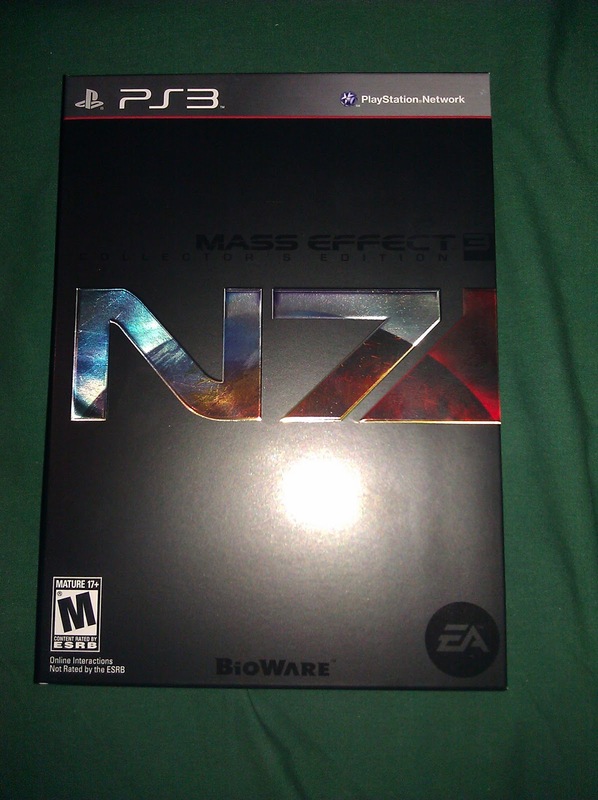 Mass Effect has become one of my all time favorite franchises in gaming. So being able to pick up the Collector's Edition of the game that finishes the trilogy that started back in 2007 on the Xbox 360 was a great feeling. While the game so far is astounding I must say I'm somewhat disappointed in the contents of the Collector's Edition for ME3. 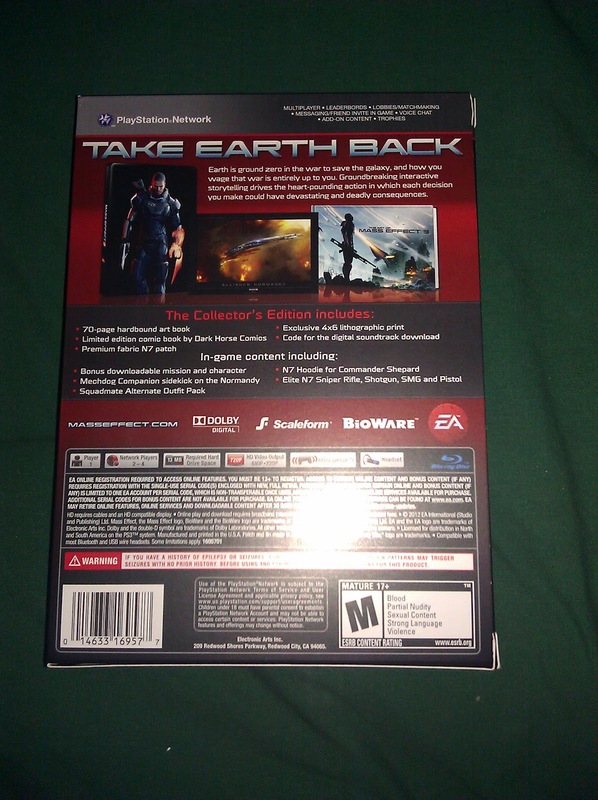 The tin case that Mass Effect 3 comes in is just like most tins nowadays. It feels durable and has a little bit a weight to it. 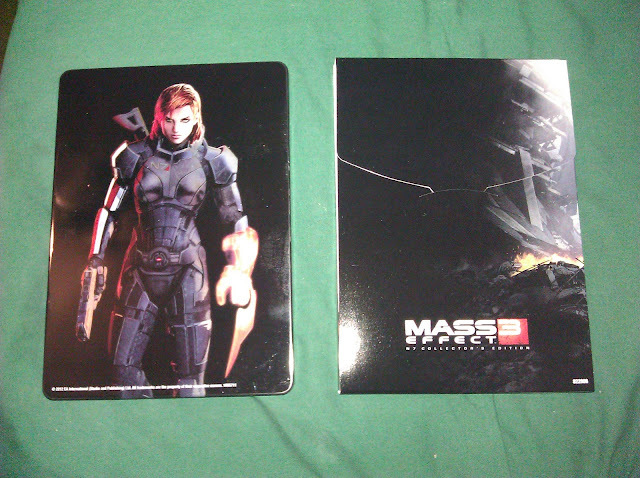 Nothing really special about the case besides the male and female Commander Shepard's on the front/rear. The hard back book has some spoilers in it. So if you don't want anything ruined before playing the game. DON'T LOOK! 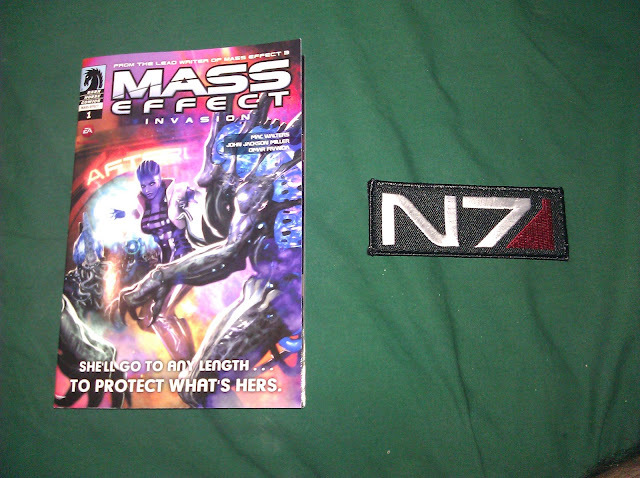 The Collector's Edition also comes with the first issue of the Dark Horse comics Mass Effect Invasion. 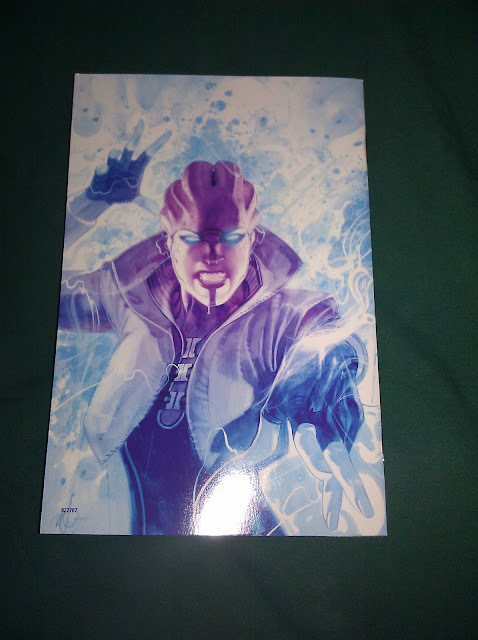 I have not looked at the comic, because I don't want to see anything else that could potentially ruin something in the game proper. 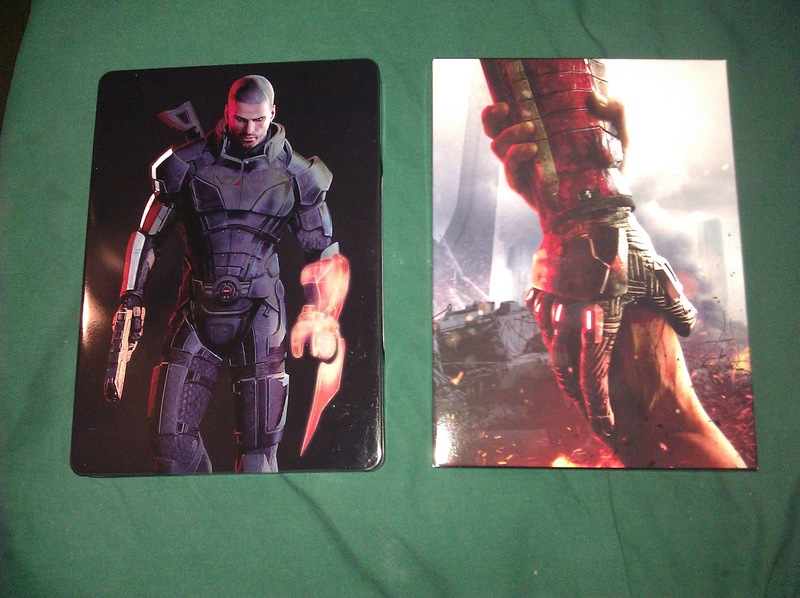 Overall I'm not the most impressed with the Collector's Edition. It's okay, but nothing special. 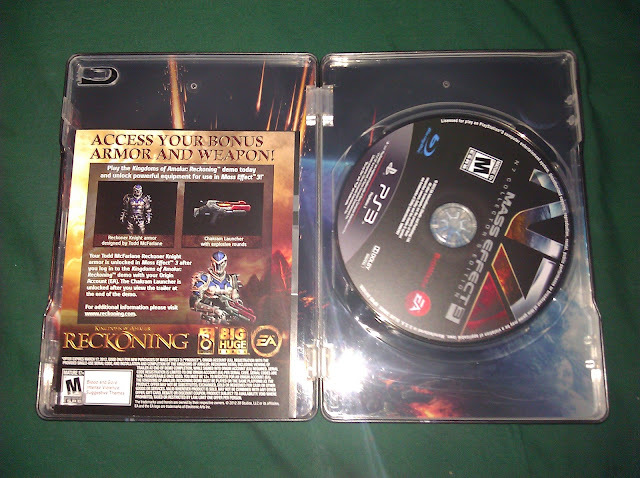 For a very highly hyped up game I was expecting more than what was here. Since EA wasn't asking the same amount as Bethesda was with Skyrim I can understand it not being that extensive, but this stuff is just standard fare now and I don't see Mass Effect as a “standard” game.